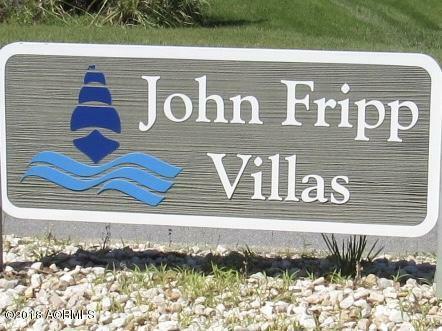 Oceanfront updated John Fripp Villa. 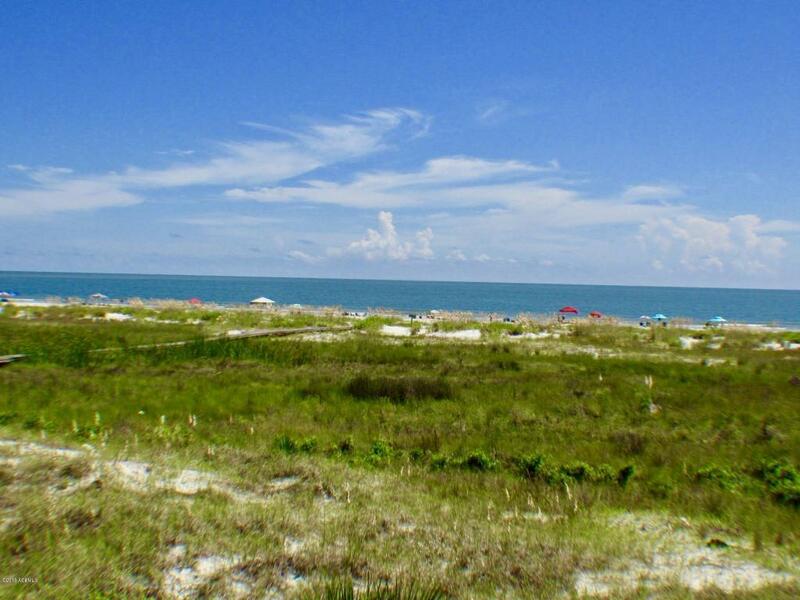 Outstanding location at Fripp's Best Beach. Private John Fripp Villa pool. 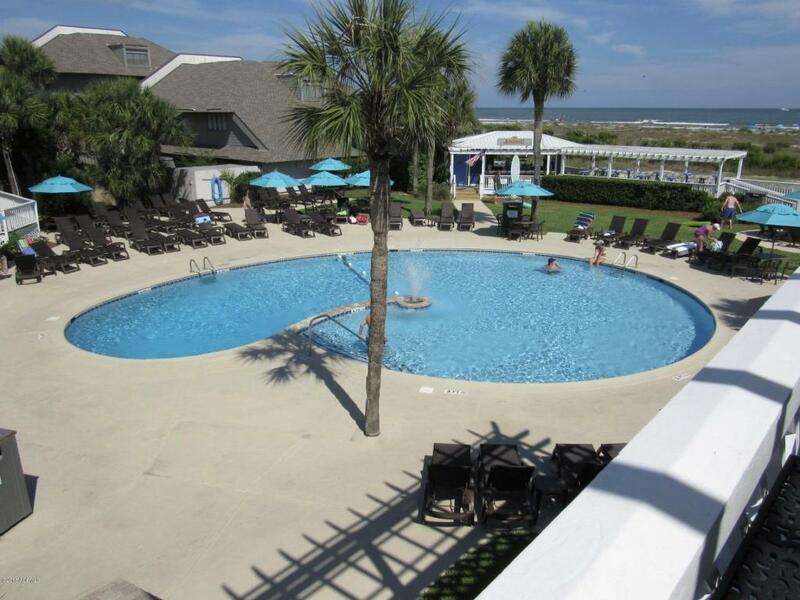 Walk to Fripp Club Amenities including pools, restaurants, tennis, shopping, beach bar, etc. Updated kitchen, bathrooms, flooring, HVAC, showers, vanities and much more. Currently used as vacation home. 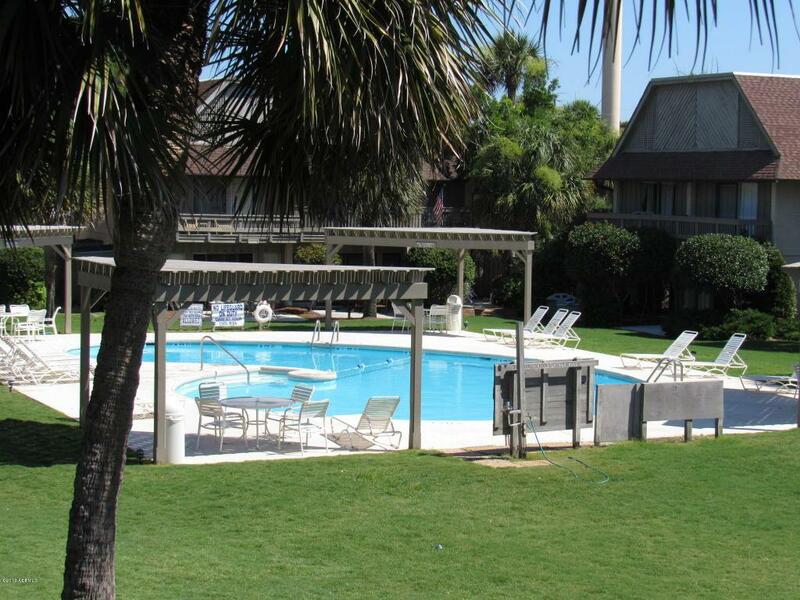 Turn key condition with attractive rental potential. Regime Fee includes all insurance coverage except interior and personal property.